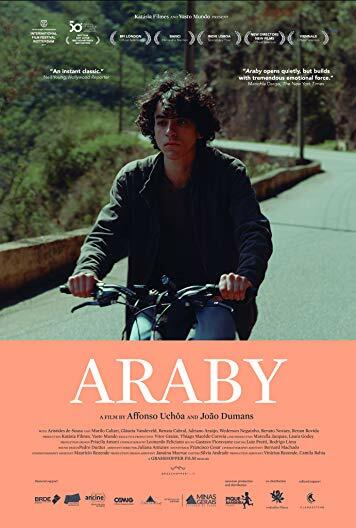 André is an 18-year-old boy who lives near an aluminum factory in the industrial city of Ouro Preto, in southeastern Brazil. One day, after a fatal accident that has occurred in the factory, he is sent to the home of the dead worker, Christian, to collect some of his belongings. There you will find a newspaper that describes the last years in the life of the worker, a man who spent his entire life in the midst of poverty and social oppression. The first film directed jointly by Joao Dumans and Affonso Uchoa tells the adventures, loves and despairs of Cristiano, a fascinating character whose lyrical gaze immerses us in the reality of the most disadvantaged class in Brazil. Nomination 7 wins & 7 nominations.